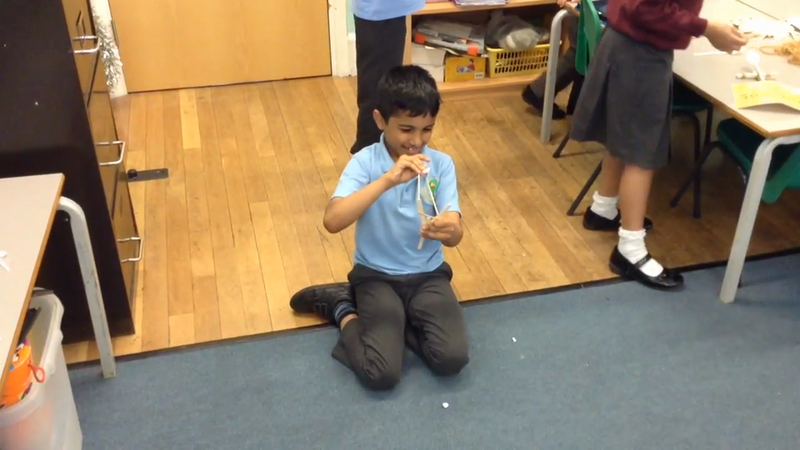 We experimented with different materials to see if they were stretchy, rigid, flexible, soft, hard, smooth or rough. 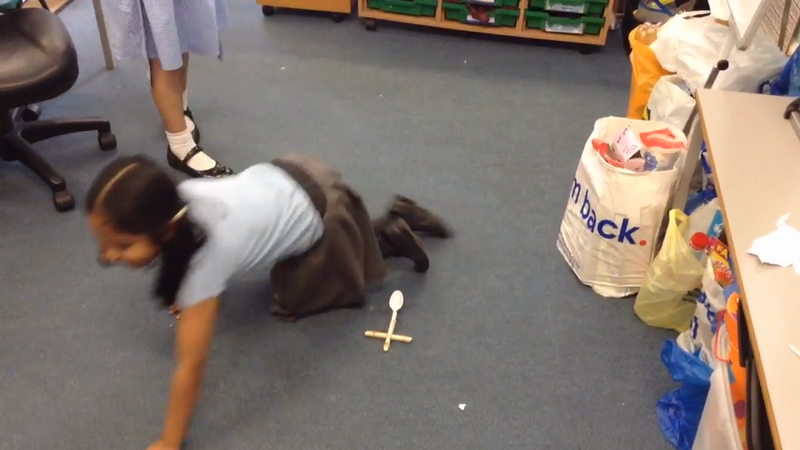 We looked at many different objects and even tried to see if we were bendy. 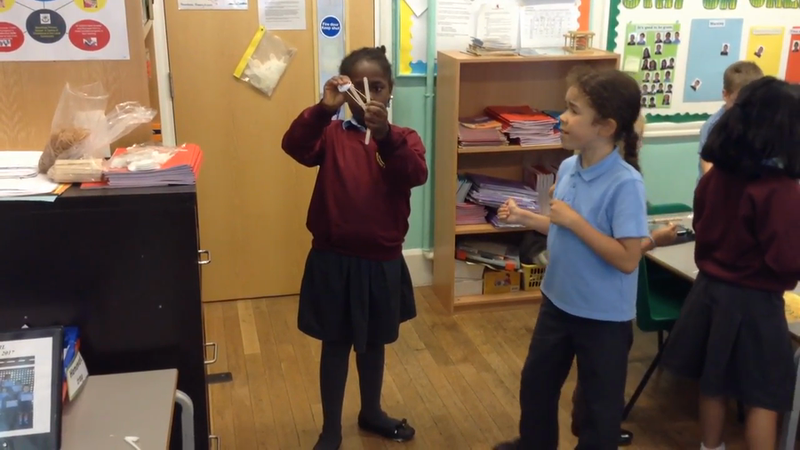 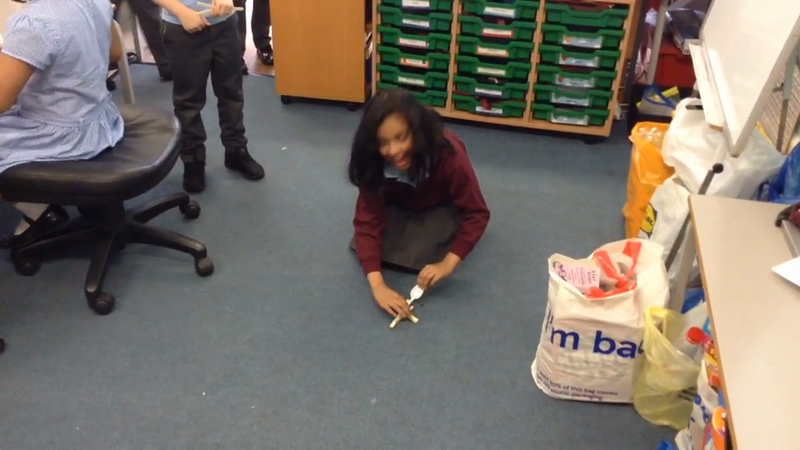 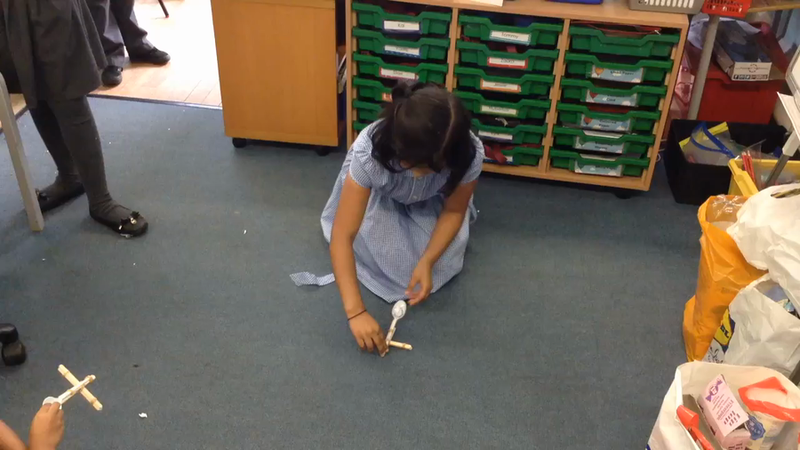 We also had a go at making catapults using elastic bands, spoons and lolly sticks.